Applied Materials:Iron ore, copper ore, gold ore, river gravel, limestone, granite, basalt, diabase, andesite, etc. 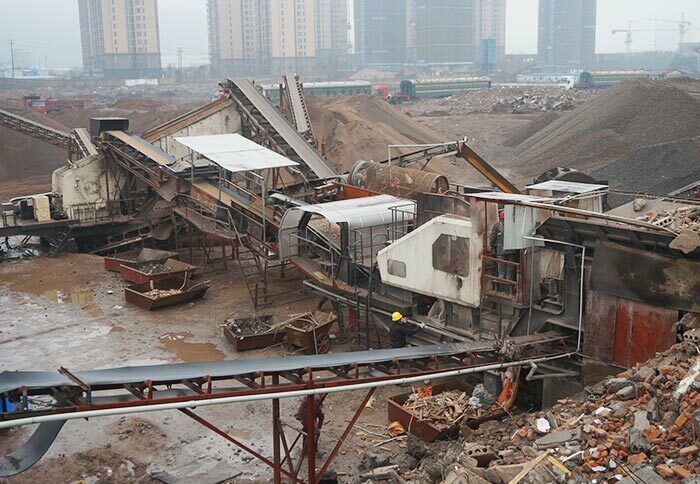 Tracked impact crusher is a kind of high efficiency crushing equipment, which has self-driven mode, advanced technology and complete function. In any terrain conditions, it can reach everywhere of the working site. Its applied materials include river gravel, rocks (limestone, granite, diabase, basalt, andesite), ore tailings, etc. 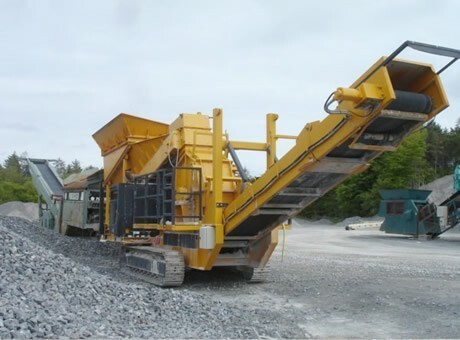 Tracked impact crusher is widely used for the crushing, screening and other operations in road and bridge building, city construction, metallurgy, energy and other departments. 10. Convenient replacement of the plate hammer.